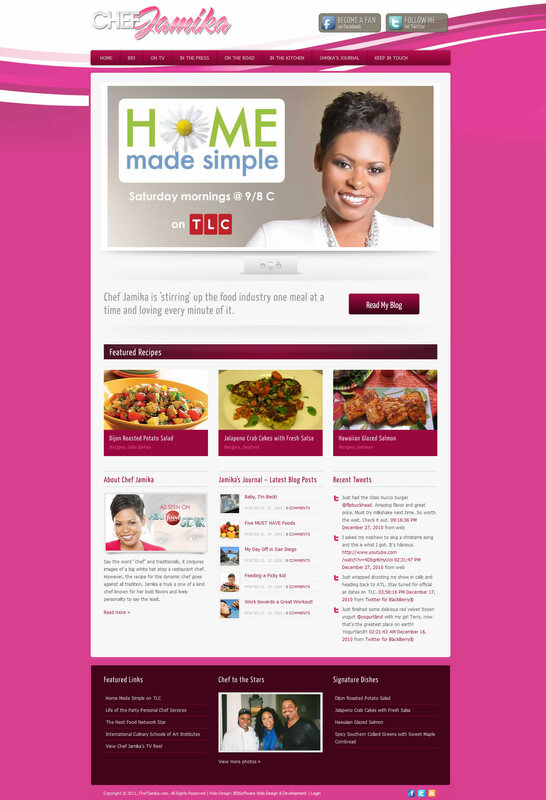 Need a site to promote your business or organization? Have a site that needs to be re-energized? 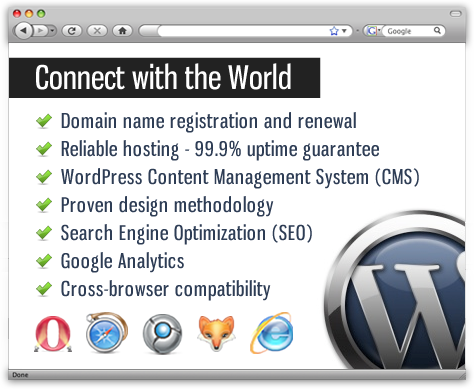 The WEB PRESENCE packages allow you to quickly promote your business or organization through a one-page web site. Visitors are able to learn about your locations, hours and contact information. You are also able to provide information about the services that you offer. These sites are extremely economical, and can typically go live within 3-5 business days. Our SITE DESIGN packages are developed using a Content Management System (CMS). The CMS uses software and a database to manage and organize the content on your site. This allows site owners, who are often non-programmers, to easily modify and expand the site content. The CMS also allows the site to include enhanced functionality, such as blogs, calendars and integrated social networks feeds, such as Twitter. If you require a more comprehensive web site, one of our SITE packages is for you.